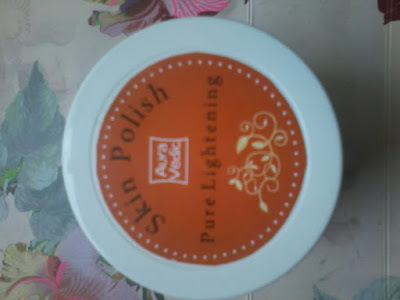 Today I am going to review a new product which I am trying for the first time —Auravedic Pure Lightening Skin Polish . All the products from Auravedic are made from natural ingredients and they do not contain any harsh chemicals so are safe to use . 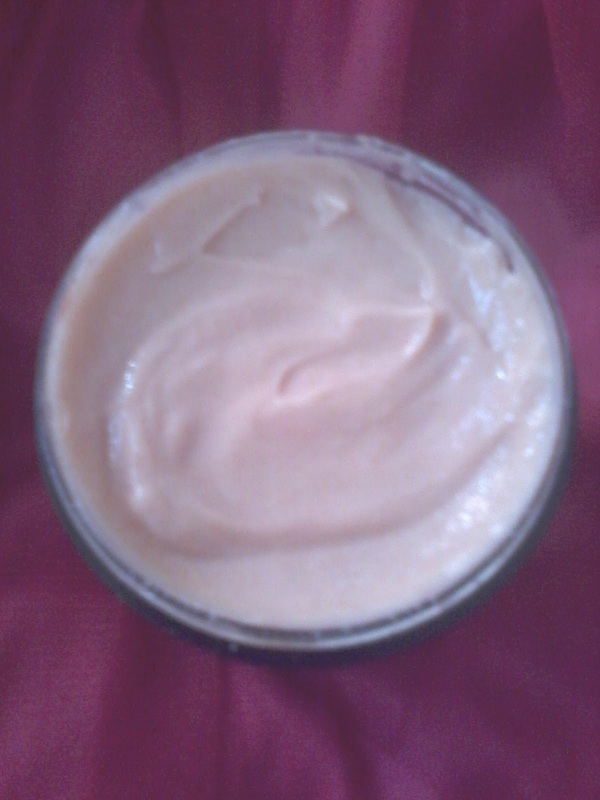 This product is in form of a cream and it helps to reduce pigmentation and dark spots . It contains sandal , turmeric and jojoba beads which helps to remove blemishes and tan from the skin . The product comes in a tub . 1. All natural ingredients . 2.Do not contain any harsh chemicals . 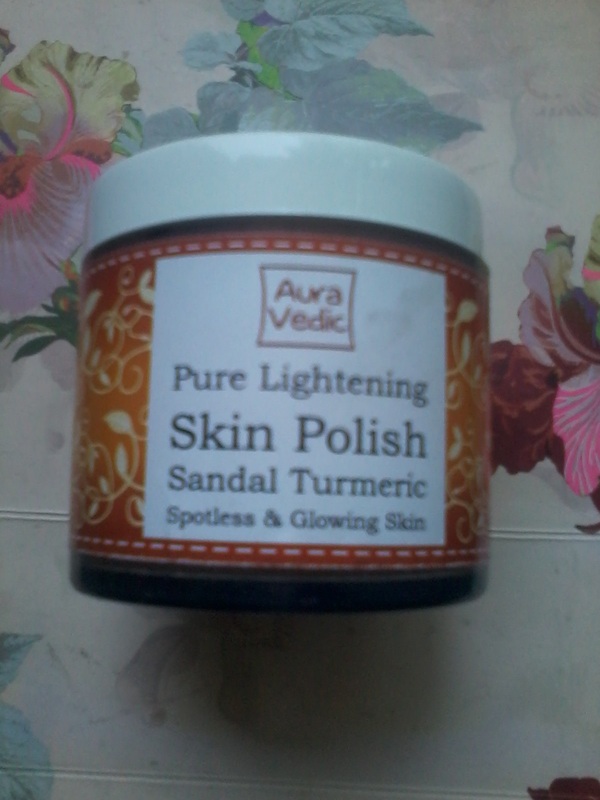 3.Has goodness of sandal and turmeric which helps to improve skin tone . 5.Not tested on animals . 7.Jojoba beads acts as a scrub and helps to remove dead cells from skin . 1.Availability might be an issue as its available on online stores and not everywhere . 2. Since it contains high concentration of natural extracts and oils , might not be suitable for all skin type . 3. Tub packaging is not very hygienic , I like the ones which come in tube and can be easily squeezed out and are more hygienic then tub packaging . The product claims to remove pigmentation , dark spots , blemishes and tan . I have used this product just a few times and I really liked it . Since my skin is oily I am too careful in choosing product or else it could break to acnes and pimples . After using it for the first time , my skin felt clean and clear . I had applied it on pimples too but there was no adverse effect , in fact it helped to reduce that acnes and pimples . Since I have not used it for a long time I cannot say whether or not it really removes pigmentation and blemishes but initial effect and experience is good . Share your experience if you have used any product from this range or brand in the comment section . *PR Sample But Honest Review .